The pilgrim routes to Santiago which start from the Channel Coast and Brest pass through Redon (where pilgrims are lodged in a gite). In bygone days, many pilgrims used to take a boat from Redon, which gave the Quai Saint Jacques (Santiago or Saint James) its name. Nowadays the pilgrimage, a convivial, personal challenge, is gaining in popularity including among secular pilgrims. Redon with its Abbey St Sauveur, founded in 832 by Conwoïon, lies on the routes which start from the Breton coast and on a small detour from the path from Mont-Saint-Michel. Santiago de Compostela is about two and a half months’ walk from Redon. 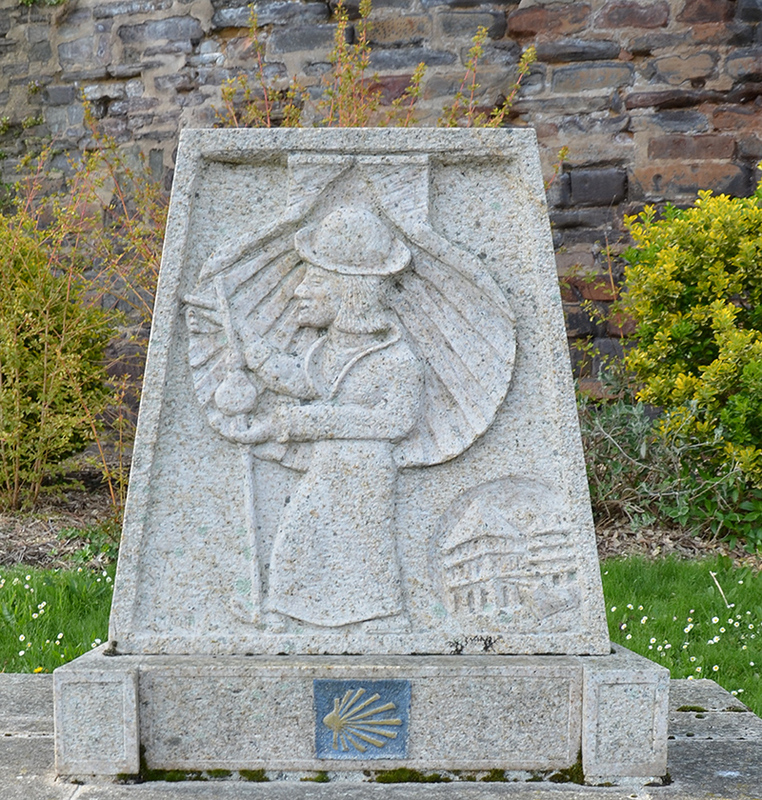 See the pilgrim routes on the Associations des Amis de St Jacques de Bretagne website. To book the Gîte des Pélerins, ring 02 99 71 06 04 (for ‘Crédencial’ permit holders only).